Am I in the log? 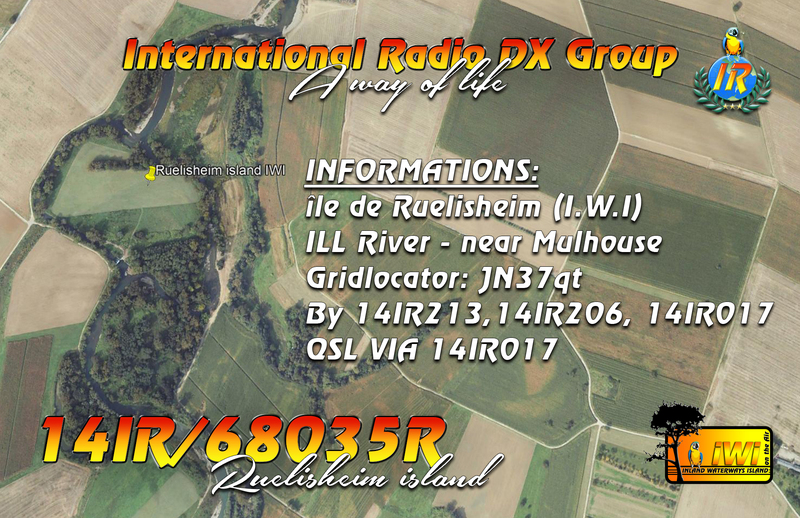 This entry was posted in IR-DX News and tagged 14IR017, 14IR206, 14IR213, DX News, IR-DX, IWI by 14IR017. Bookmark the permalink.